Professional and amateur artists working in two or three dimensional media are invited to apply for gallery exhibitions at the Shelton Civic Center Rotating Art Gallery. 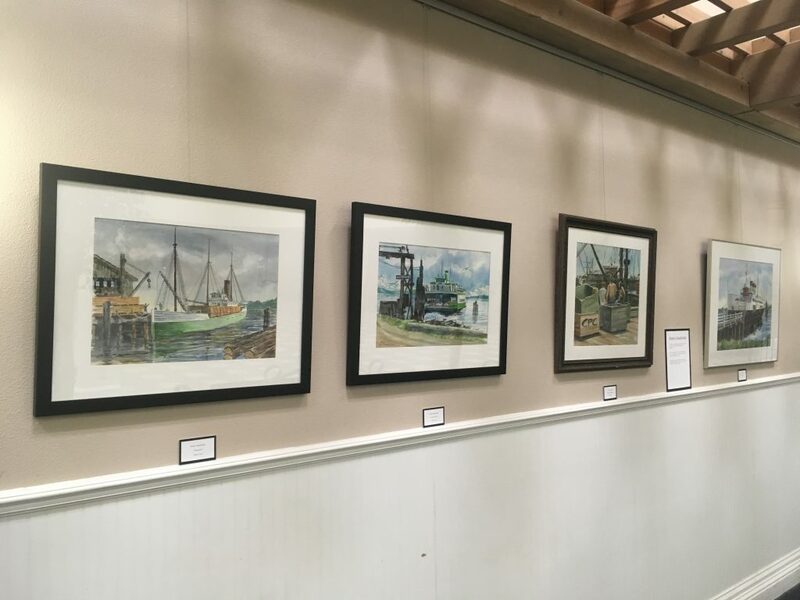 The gallery is sponsored by the Shelton Arts Commission and is open to all members of the public. Artists living in Washington State are eligible to apply. All two-dimensional work must be mounted or framed and ready to hang. Three-dimensional work must meet size specifications. All work must be original and created solely by the artist. The deadline for submitting applications is Friday, April 19, 2019. Exhibits will be displayed for a 12-week period starting June 3, 2019.